Mr Zulfiquar Rahimtoola is an internationally fellowship-trained surgeon in hand surgery. He is certified with the European Diploma in Hand Surgery (EBHS, Paris). Mr Rahimtoola completed his undergraduate studies in Medicine at the University of Bristol (UK) and Leiden (NL) and a Postgraduate Research Fellowship at Stanford University (USA) hereafter. He completed his Trauma and Orthopaedic surgical training at Leiden University (NL) and successfully defended a PhD in Rheumatoid Wrist Surgery during this period. 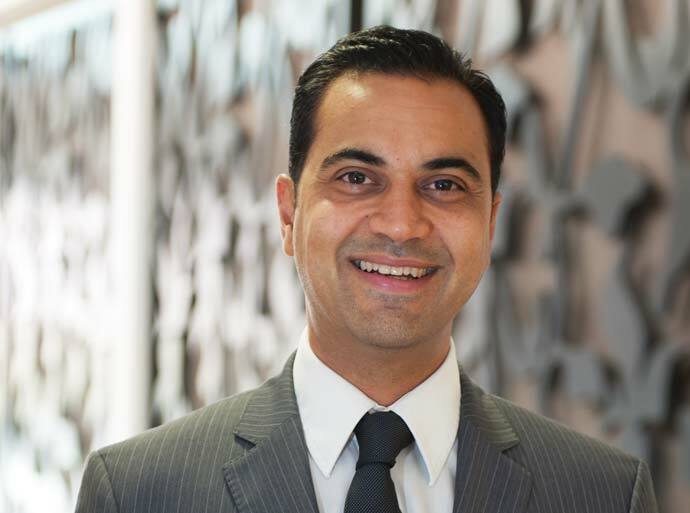 Mr Rahimtoola completed a further three years' postgraduate International Hand Fellowship training in Barcelona, Paris, Wrightington and Pulvertaft Centres of Excellence. He was appointed Honorary Consultant at Leiden University and awarded an Honorary Fellowship with the Royal College of Surgeons for his academic achievements in 2011. In 2016, he worked as an associate professor at the University Medical Centre of Utrecht in the Netherlands, where he continued his academic interests in hand surgery. Zulfi speaks five languages fluently (English, Dutch, French, Spanish and Urdu). He has returned to Britain and is settled down in Berkshire with his family. He plays jazz and blues guitar and enjoys travel, sailing and open water diving. Mr Rahimtoola is a consultant at the Royal Berkshire and Battle NHS Foundation trust.